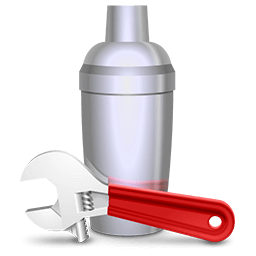 Download Cocktail Sierra Edition (v10.4.2) for Mac OS. This app is developed by Maintain. 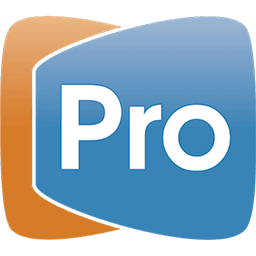 Download ProPresenter (v6.2.6) for Mac OS. This app is developed by Renewed Vision. 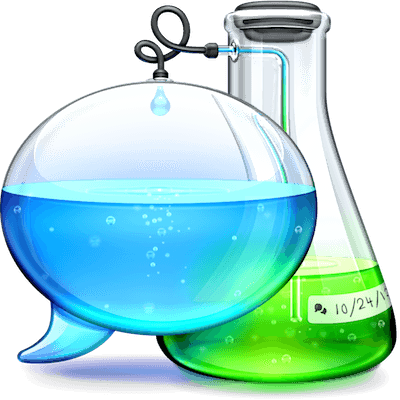 Download FxFactory Pro (v6.0.4.5372) for Mac OS. 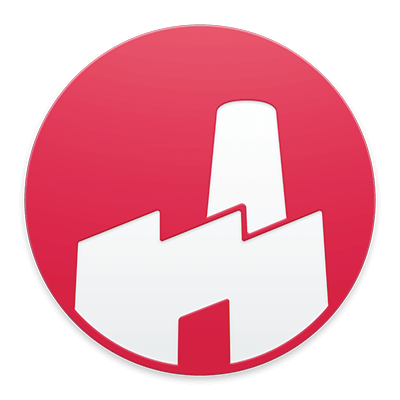 This app is developed by Noise Industries. 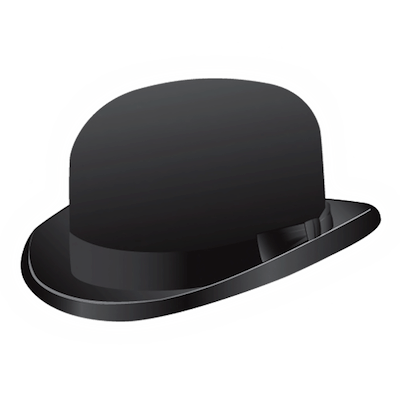 Download Chatology (v1.1.2) for Mac OS. This app is developed by Flexibits, Inc.
Download Mach Desktop (v2.9.0) for Mac OS. 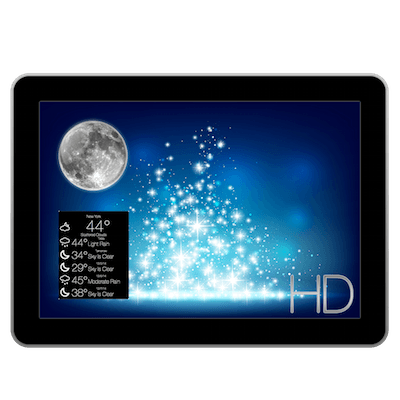 This app is developed by Mach Software Design. 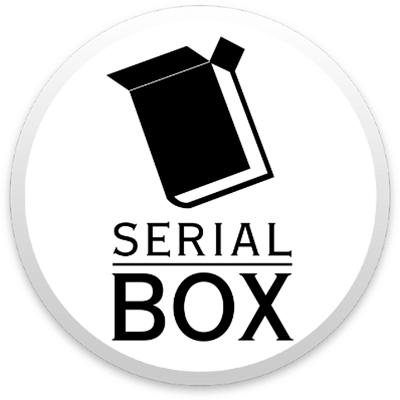 Download Booxter (v2.7.19) for Mac OS. This app is developed by Deep Prose Software. 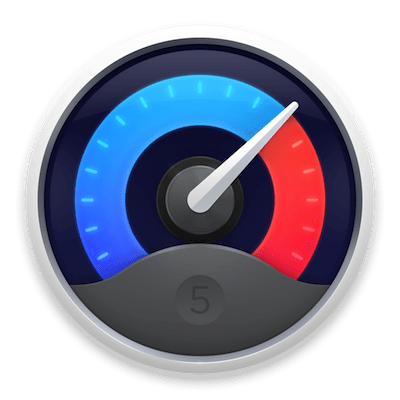 Download iStat Menus (v5.32) for Mac OS. This app is developed by Bjango. 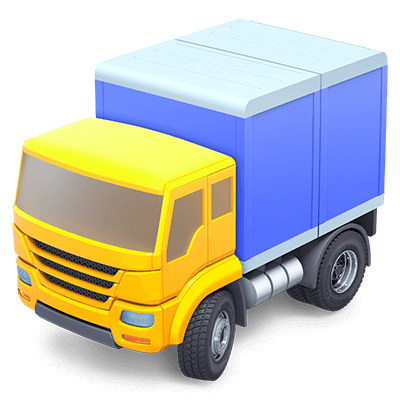 Download Transmit (v5.0.1) for Mac OS. 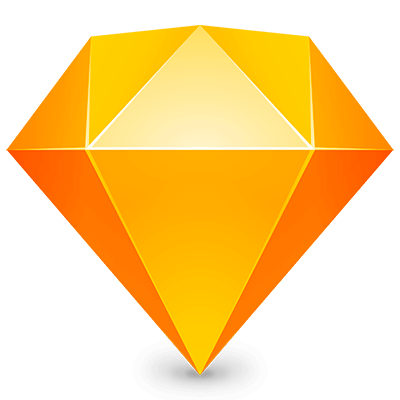 This app is developed by PANIC INC.
Download Sketch (v48.2) for Mac OS. This app is developed by Bohemian Coding.